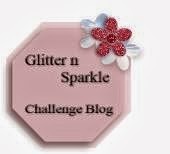 so thought I had better have a play! tied ribbon, some glossy accents on the hearts, and hand embossed around the edge. fab card,the sentiment is so true. I love the sentiment! 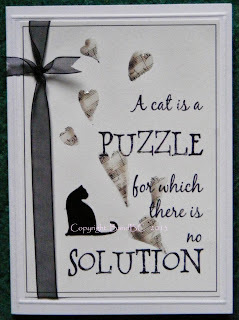 Lovely card (and cat!) 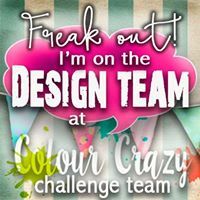 thank you for joining Quirky Craft's Challenge this fortnight! What a pretty card! I really like the cat die & sentiment. How true! I saw your card via Catered Crop. Fab!! 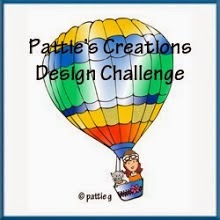 Thanks for playing along at Scrappers Delights Challenge. Love it, so true. Cats are always a good topic! 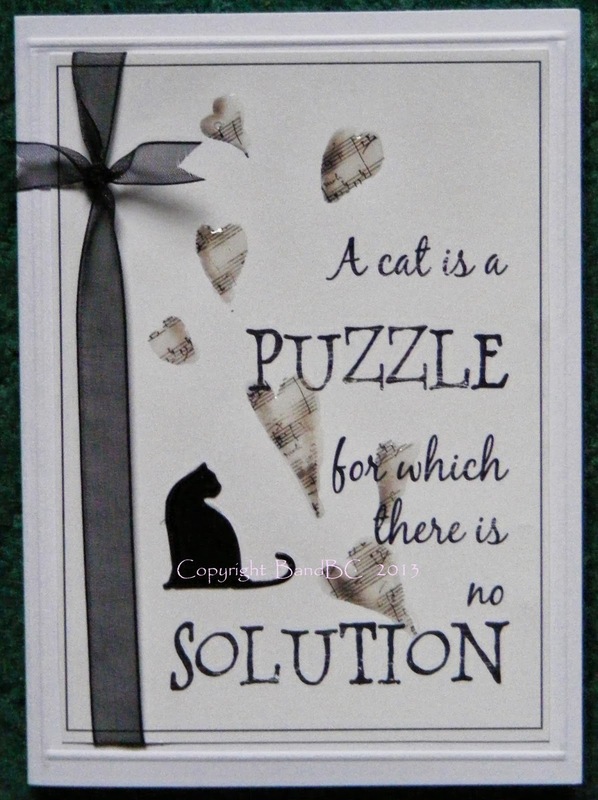 Love how you have used the cat - great card for any cat lover!